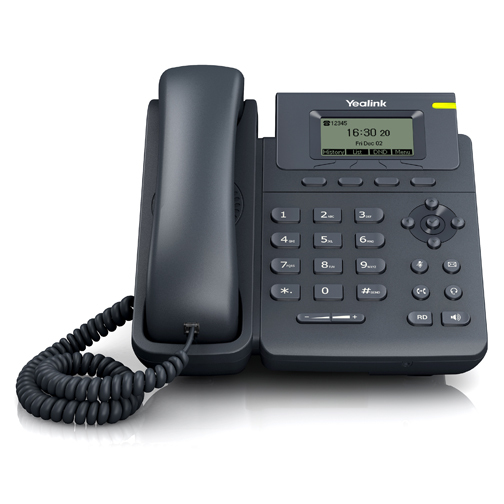 The T19PN has a 5-line graphical clear LCD display (132 x 64-pixel) which guarantees both a smoother user experience and easy access to much more visual information at a glance. 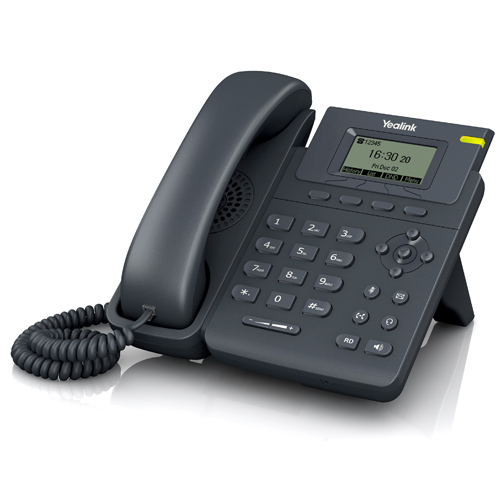 It has dual 10/100 Mbps network ports with integrated Power-over-Ethernet (PoE). 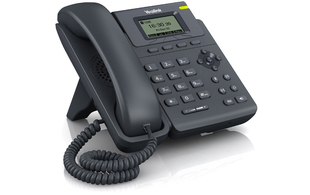 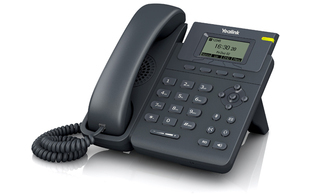 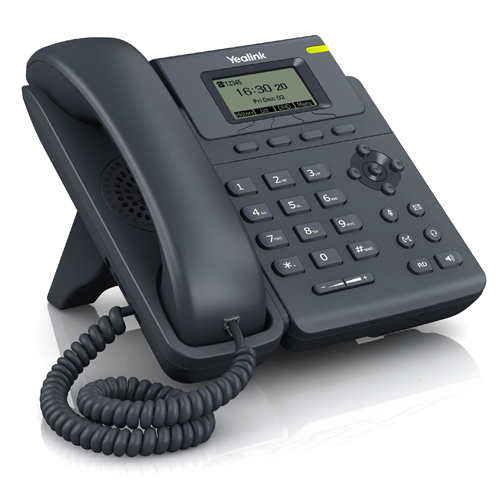 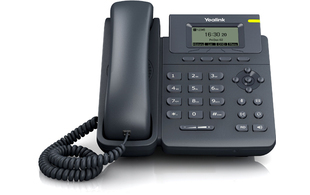 The SIP-T19P supports a single VoIP account, which can be automatically provisioned by ProVu.